If you are someone who visits comparison websites when looking at various financial products such as travel insurance and credit cards, you would most likely have come across GoBear. If that doesn’t ring a bell, then surely the iconic (and cute!) bear mascot behind the company would. Founded in 2014, GoBear is one of the fastest growing fintech startups in Asia. It was also Asia’s first metasearch engine when it comes to financial products. While its headquarters are in Singapore, it has expanded abroad and currently serves 6 markets within the Southeast Asian region. The Redbrick Team (RB): Introduce GoBear to us! 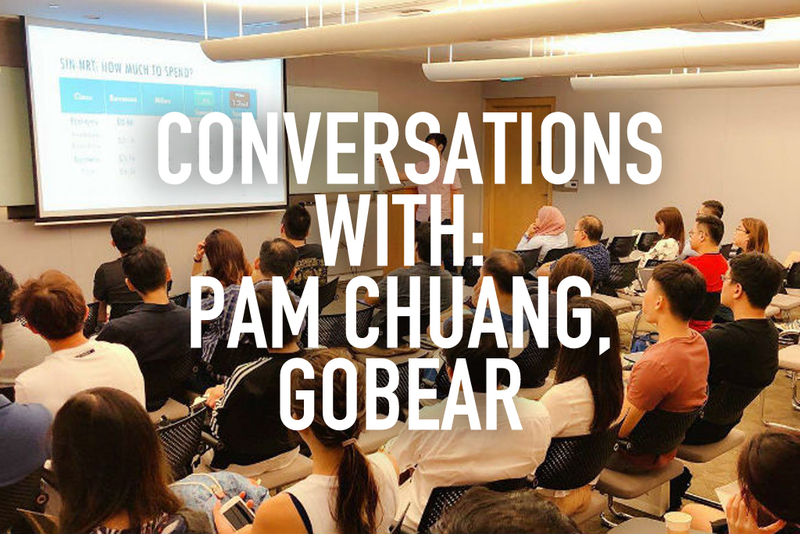 Pam Chuang (PC): GoBear is a Fintech company that helps consumers compare Personal Finance products in Banking and Insurance – simple & transparent all in one place. RB: Where is GoBear headquartered in? PC: Gobear is funded by a Dutch VC with lead investor BCD Travel; its headquarter resides in Singapore. RB: Do you have offices in all the countries you operate in? PC: In just over 3 years, GoBear has expanded to 6 countries: Singapore, Thailand, Hong Kong, Vietnam, Philippines and Malaysia. This year we will launch in Indonesia. RB: How big is the team? PC: GoBear has over 100 pax, including development teams across all 6 markets. RB: What products do you offer comparison for? PC: Currently, we have 2 verticals: Banking and insurance. For banking, we compare credit cards, home and personal loans. For insurance, we have travel insurance, car and international health. We are looking to launch Life Insurance and open a new vertical Finance where we will compare Robo-advisory services, multi-asset platforms and other finance related products. Apart from the usual banking and insurance product comparison, we aid retailers and merchants in creating product awareness (Courts) and brand awareness (CBS) through our 360 marketing solutions. RB: How do you choose which providers to work with? PC: We are open to work with insurers, banks and brokers. Key criteria: Partners must have a reputable brand in the market and offer a good user journey for consumers to purchase insurance or apply for banking products online. Partners’ products or services must gel well with GoBear’s main objective – to help our users make informed decisions. RB: What does a regular work day look like? PC: Each day is always different. Networking, meetings, proposal pitching, campaign planning etc. RB: How do you guarantee customers that you always have the best deals? PC: We work with close to 50 partners which includes banks, insurers and brokers to ensure that we scour the market for the best deals. Each partner that we work with, we ensure that the deals on GoBear is the same as partner’s direct channels or better via GoBear. RB: How are products (insurance and cards) rated? PC: We compare Top 5 insurance coverage for insurance products and benchmark with the market offerings for the coverages. For banking, we score credit cards based on dollar to spent ratio for cashback/air miles and the category spent per card. RB: What does your revenue come from? PC: The website is free for users. Revenue is based on commercial agreements with partners. RB: What is the company’s goal? 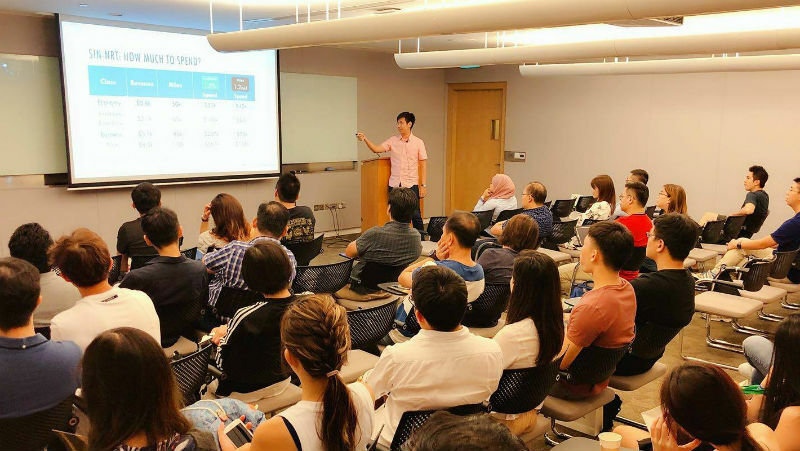 PC: GoBear’s goal is to be the leading Personal Finance comparison site for users in South East Asia and North Asia – where we are the authority in unbiased results and go-to site for consumers to compare Personal Finance Products and as a result aid them to make informed decisions. RB: Who are your target customers? RB: How many users does GoBear have? RB: What sets you apart from your competitors? PC: First off, GoBear has a Bear! 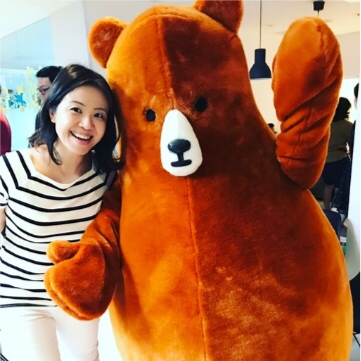 But in seriousness, having a Bear mascot which essentially means “Personal Finance Stripped Bare” or “GoBear Compares” helps us relate to users about the importance of Personal Finance. It also allows us to be cheekier in ads and doesn’t limit our creativity in terms of creative assets. Eg. Our video blog – GoBearTV. On the site, we conduct many user experience labs to ensure the user journey on GoBear is optimal and easy to use for our users. RB: Where do you see GoBear in 5 years’ time? 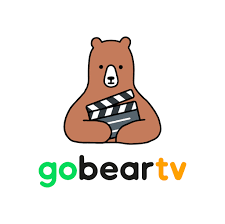 PC: GoBear plans to expand to North Asia, Australia and potentially in parts of LatAm and Europe. Tech-wise, we are focusing more on learnings through data to recommend suitable products to users based on needs and profile. PC: I don’t like to sleep at night. I binge on Netflix, play games and research content or ads on social media to share with my team. RB: Do you own any properties in Singapore? Tell us about your property portfolio! PC: We (my husband and I) co-invest 2 properties with another couple for The Interlace and The Bayshore. Both are sold. 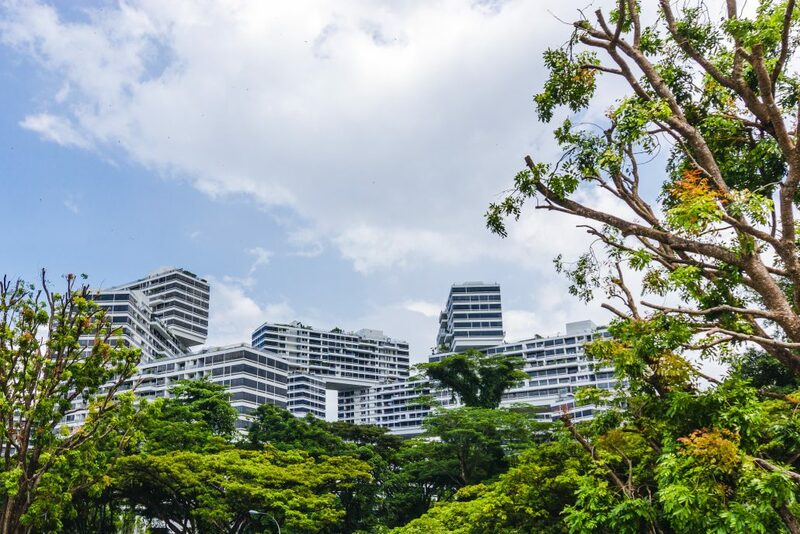 For Singapore, it makes sense to de-couple or buy properties separately due to the additional stamp duty. Home is a leasehold town house at Tanah Merah; and we are in the market for an investment property.